According to a report, a relative of Franco Mulakkal and two other priests approached the brother’s friend and conveyed the message that they are willing to pay Rs 5 crore if the nun withdraws her complaint. The nun has also petitioned the Vatican alleging that the bishop is using “political and money power” to bury the case. 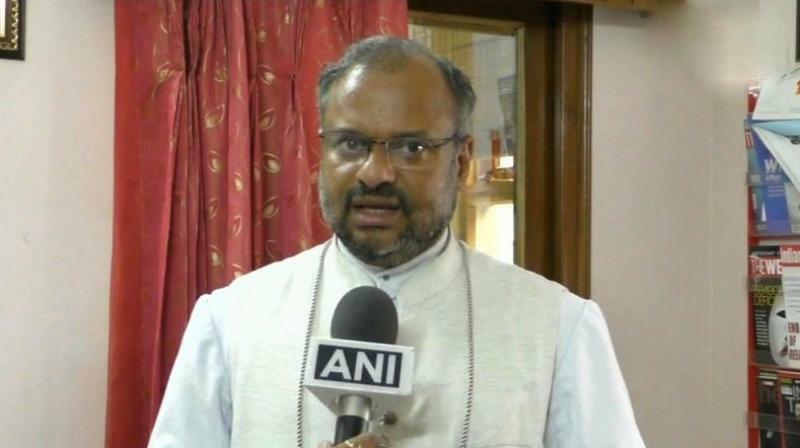 The nun, in her letter to Giambattista Diquattro, Vatican’s Apostolic Nuncio alleged that by continuing as Jalandhar diocese bishop, Franco Mulakkal and his associates “are using the wealth of the diocese to divert” the police investigation.